Brain Injury- What Are Brain Injuries? Get your results and compare them to the rest of the population. Train and strengthen your cognitive abilities. Give it a try! Brain injury can be defined as an injury of the brain regardless of age at onset. Brain injuries can result in a substantial handicap to the person who sustained the brain injury and can cause various forms of cognitive impairments and symptoms such as attention, memory or motor disorder. Brain injuries can also include any injury that is vascular and where no external factor has directly created the traumatic brain injury. A brain injury is different from a traumatic brain injury as the later occurs when an outside force injures the brain in a traumatic fashion. Traumatic brain injury (TBI), which is also known as an intracranial injury, can be categorized based on the severity, the method of the injury (internal or external) and other features such as the location of the acquired brain injury. When we think about brain or head injury, we usually refer to traumatic brain injury. Head injuries: These happen when you hit your head hard, which causes a change in consciousness and may cause skull fractures. 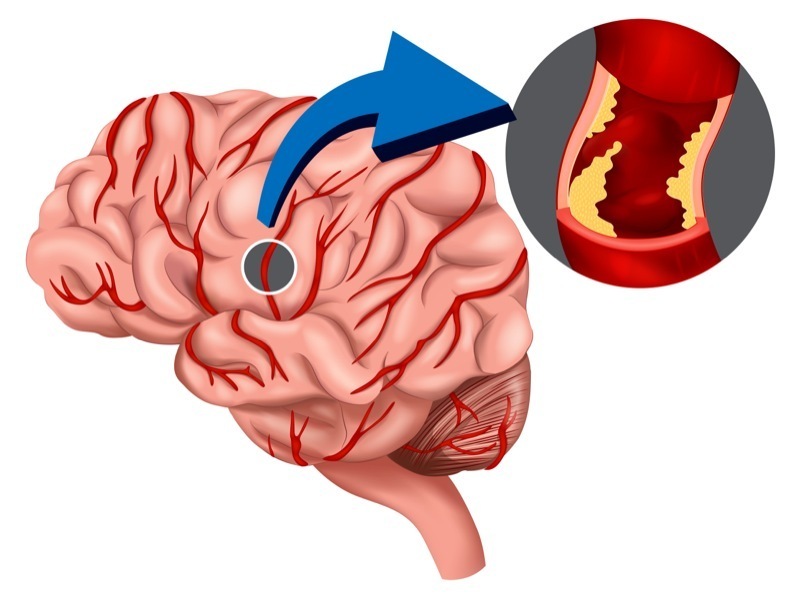 Stroke: This happens with when the cerebral arteries get blockages. This would be a case of cerebral thrombosis. Cerebral Hypoxia: This causes brain injury because there is a lack of oxygen entering the brain. One of the most common reasons is cardiac arrest. Tumors: Brain tumors cause brain injuries that hinder control of the organism. Its mass of soft tissue grows into the brain of the person and can evolve either localized or metastatic. Encephalitis: This is caused by a herpes infection which affects the brain, specifically the temporal and frontal lobes. This cause of brain injury causes emotional, cognitive, and behavioral changes. Today, TBI is a leading cause of disability and cognitive impairment, especially in children and young adults. It is interesting to note that men sustain brain injuries more frequently than women. Causes and symptoms are multiple and depend of the type of injury. The leading causes include falls, traffic accidents, violence and sports. Different brain injuries can have a significant impact on cognition and our cognitive abilities. Maintaining strong cognitive abilities is an important aspect of brain health and subsequently of quality of life. CogniFit develops scientifically validated brain training programs to assess, measure and train a large number of those cognitive abilities. By training regularly, you can help maintain or improve your cognition and the cognitive skills that might have been impacted by a brain injury or a traumatic brain injury. Brain injury rehabilitation can take a long time and usually requires a large number of exercises or treatments which need to be discussed with an accredited and specialized physician. Start assessing and training your cognition today. Every CogniFit brain training exercise is available online. Training is simple and fun. You will immediately gain insights into your cognition and access a personalized training regimen that can help you improve your overall brain health.